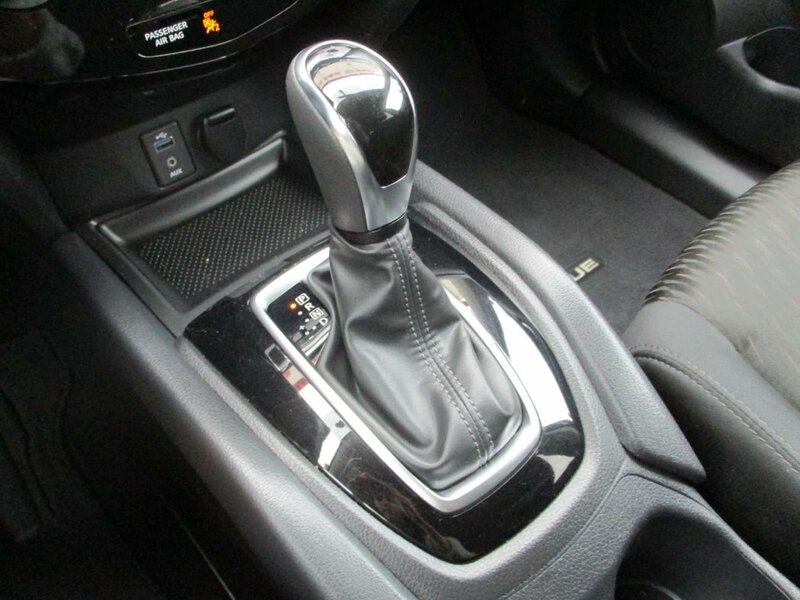 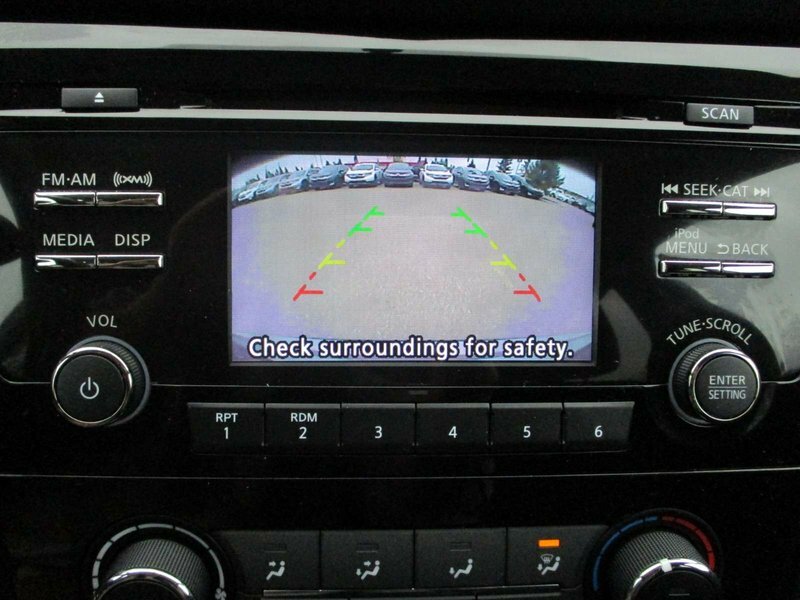 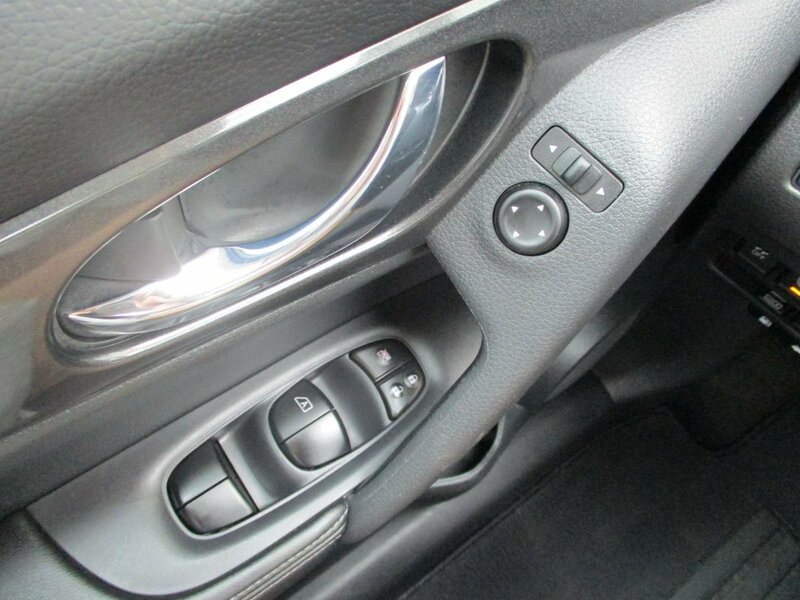 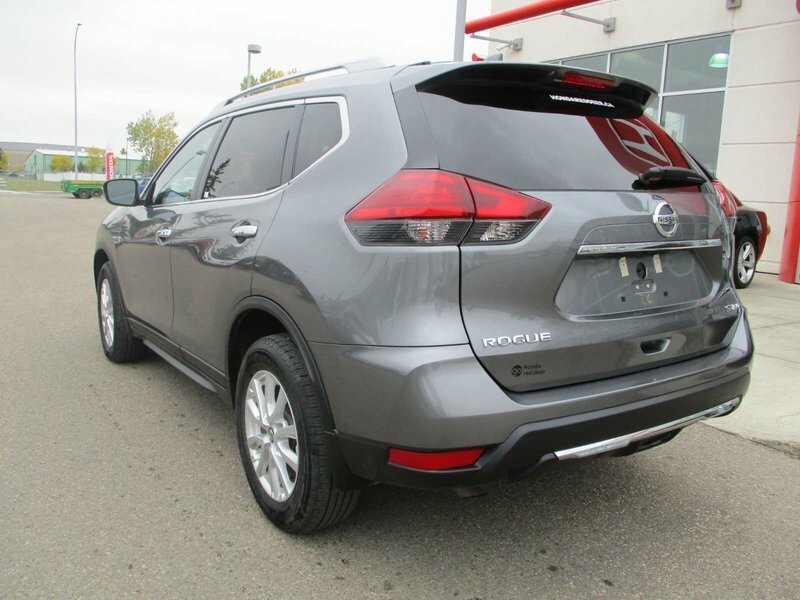 AWD, Back Up Camera, Blind Spot Warning, Heated Seats, Bluetooth, Remote Start, Power Windows, Telescopic Steering, Cruise Control, Cloth Seats and much more. 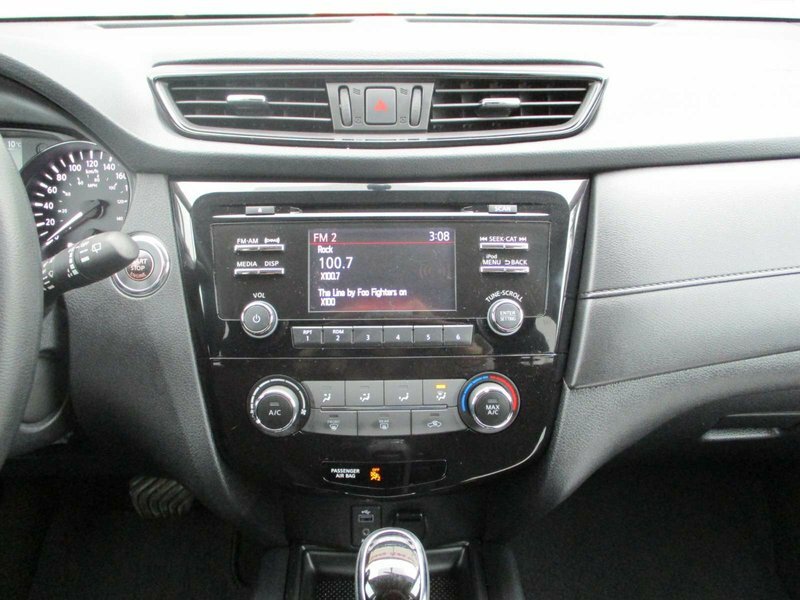 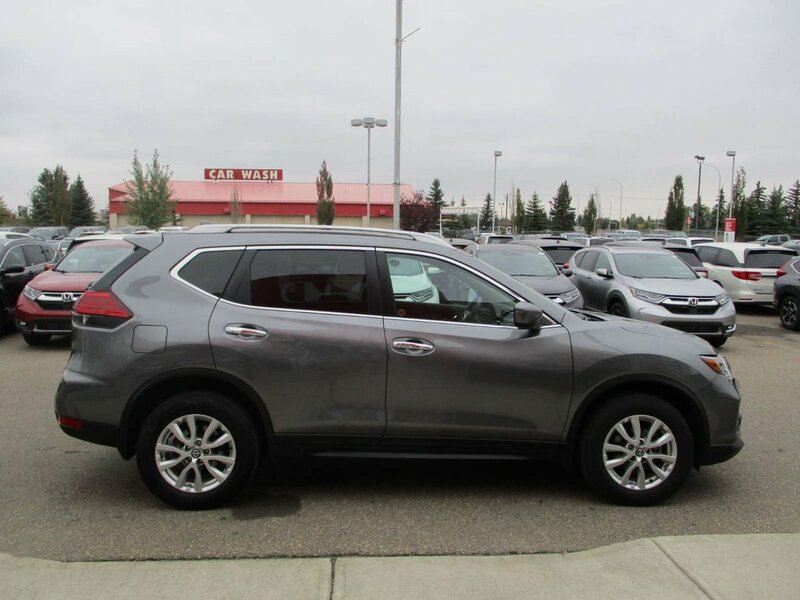 Click, call or text for more information on this SUV! 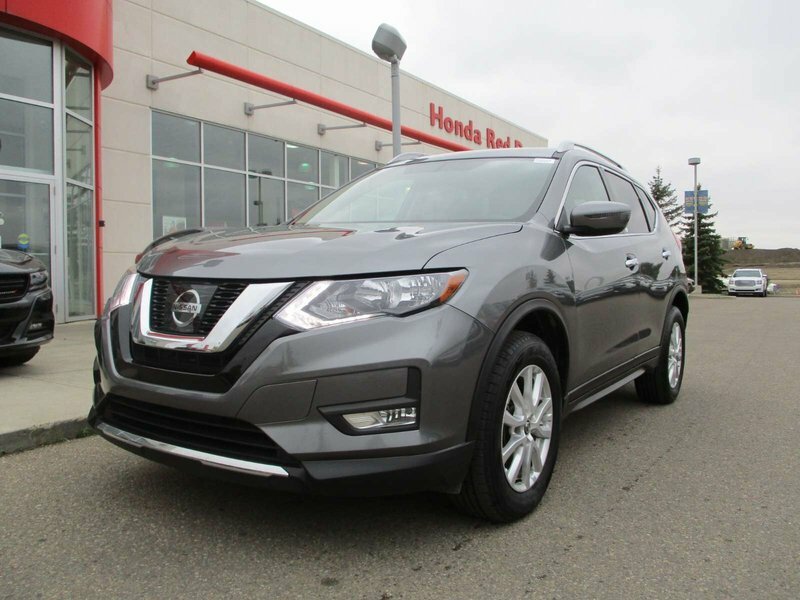 This Rogue is ready to take you and your family on a trip through the mountains with the AWD helping you navigate through any terrain. 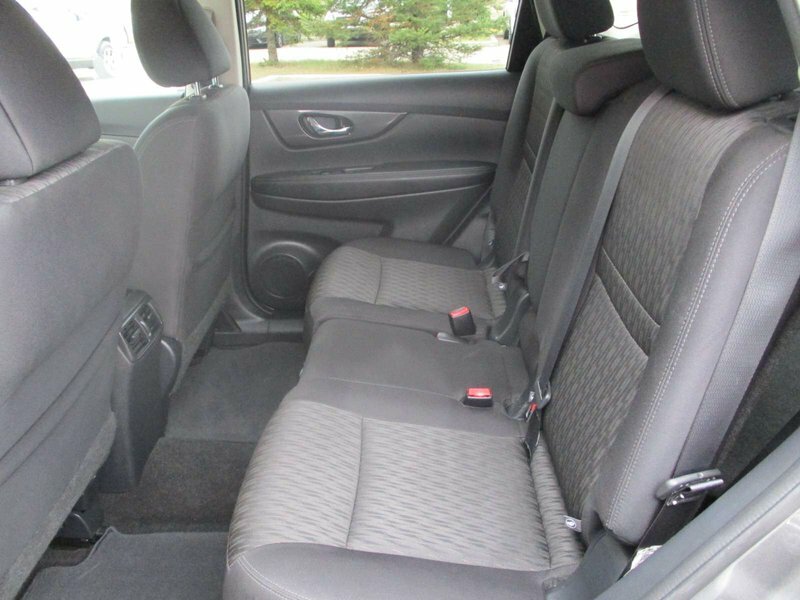 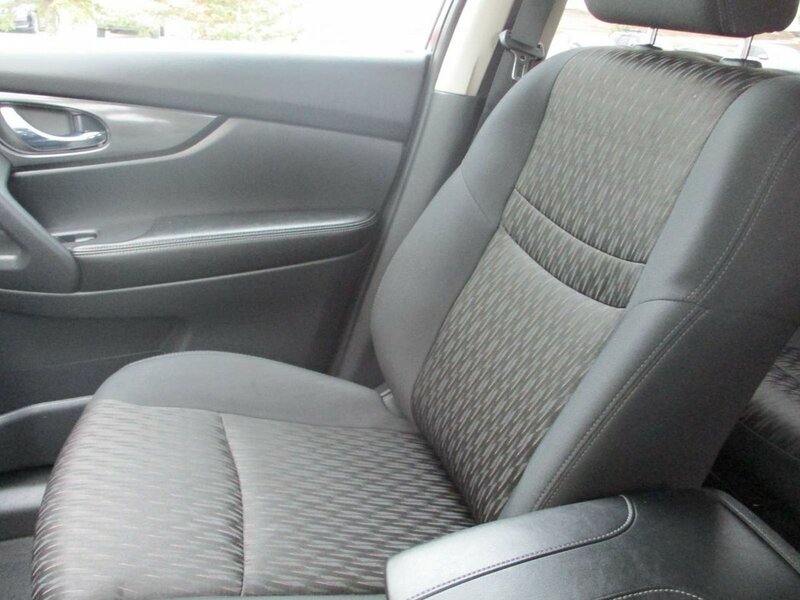 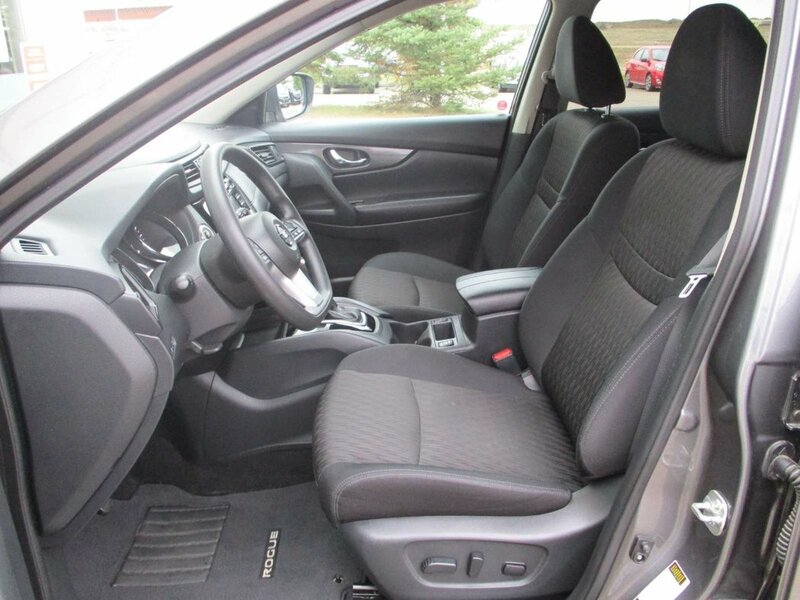 The Rogue seats up to seven so no one gets left behind. 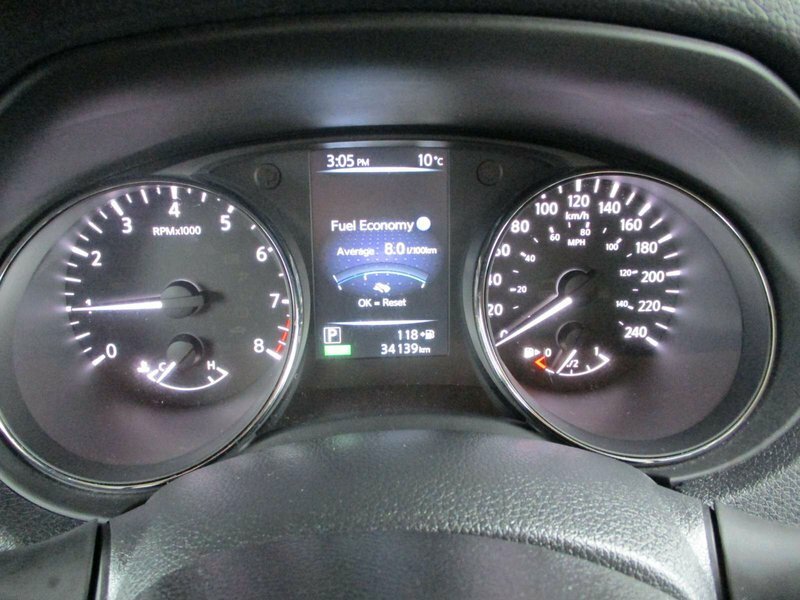 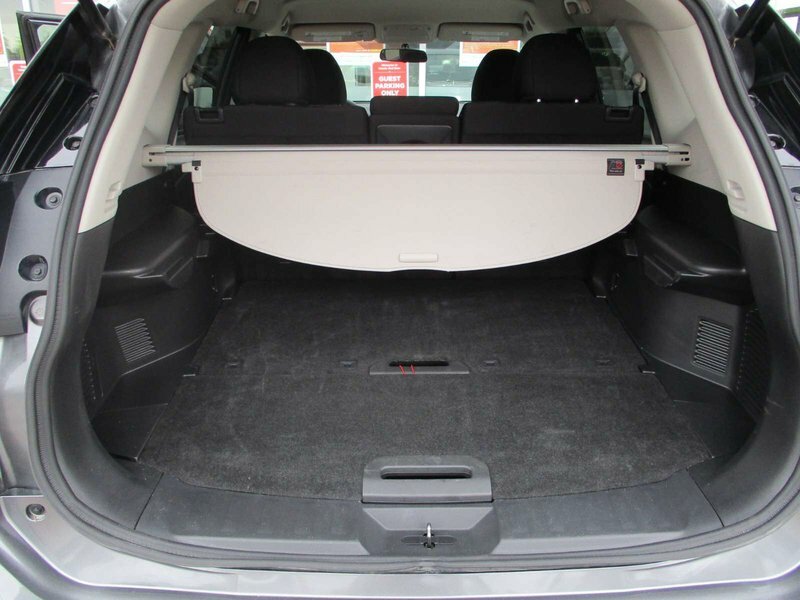 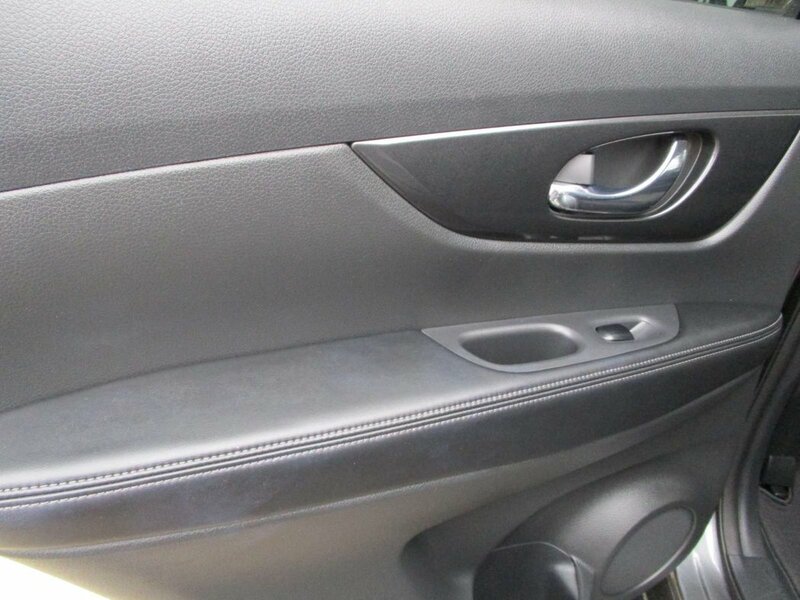 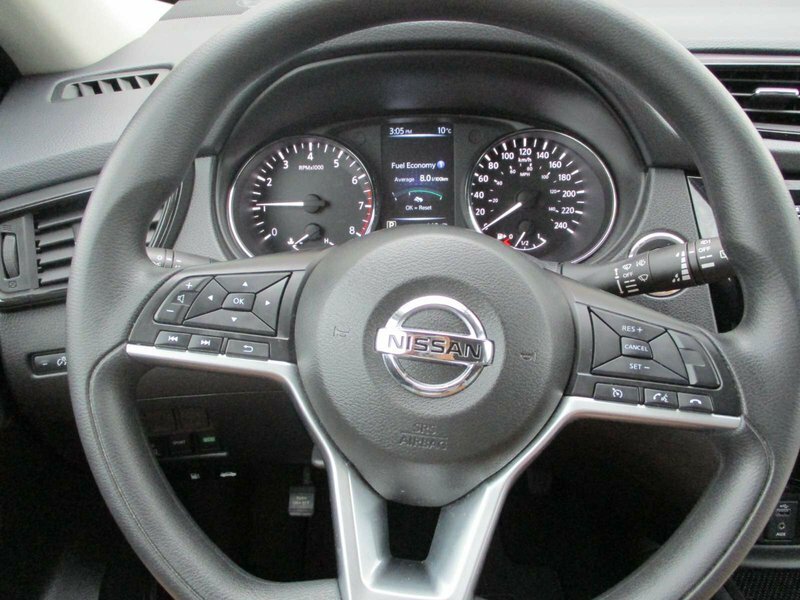 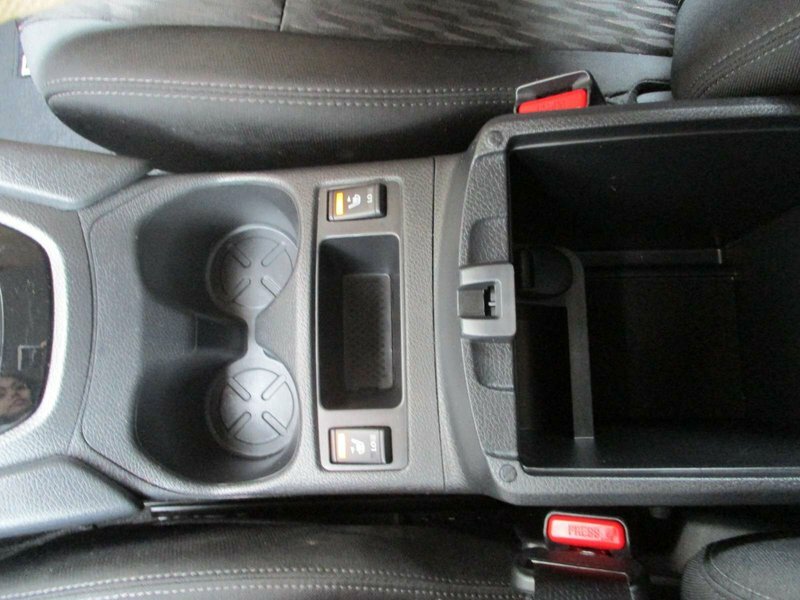 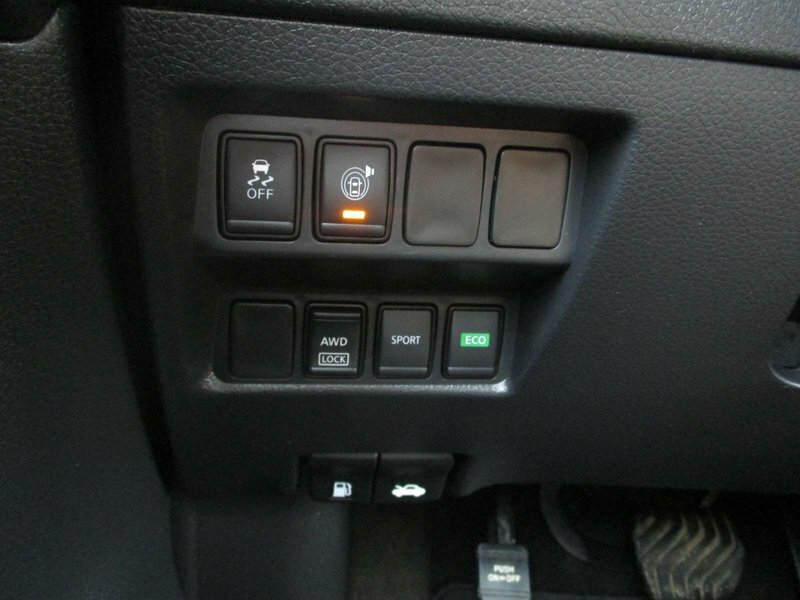 The cargo area features Nissan's Divide-N-Hide which can be configured 18 ways. 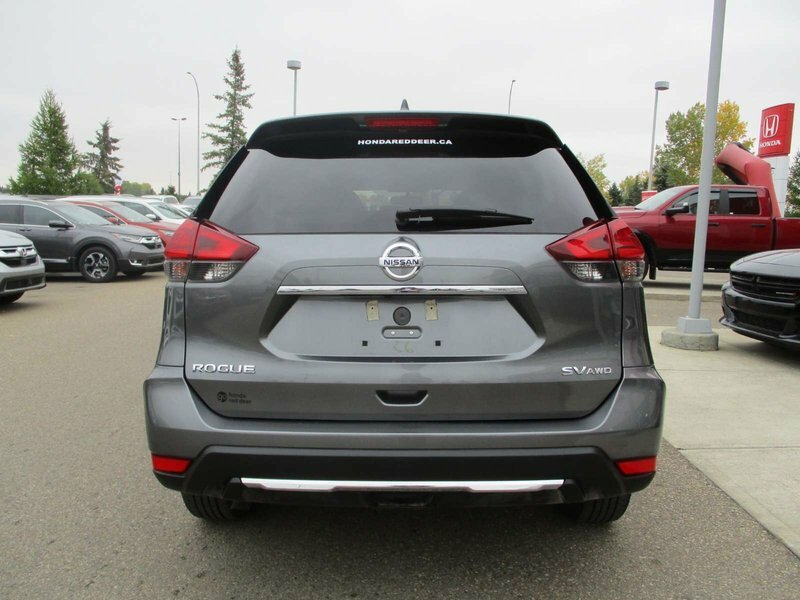 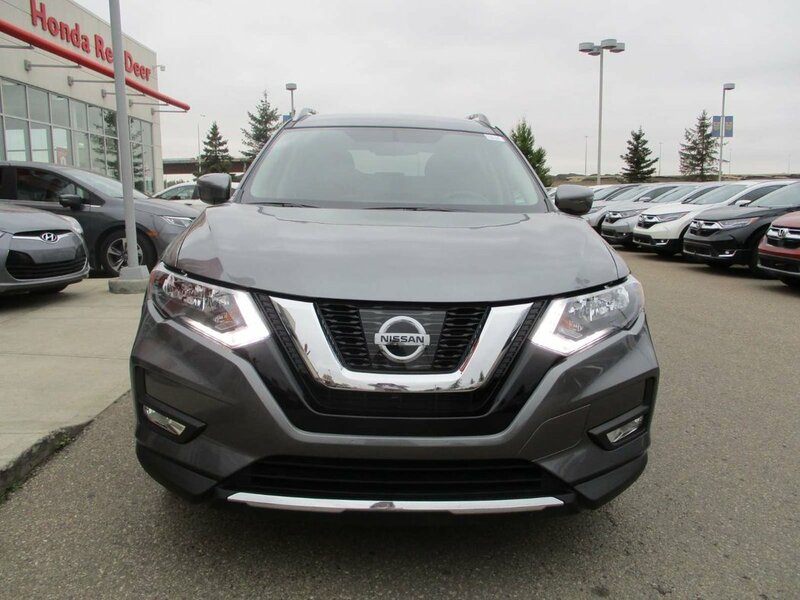 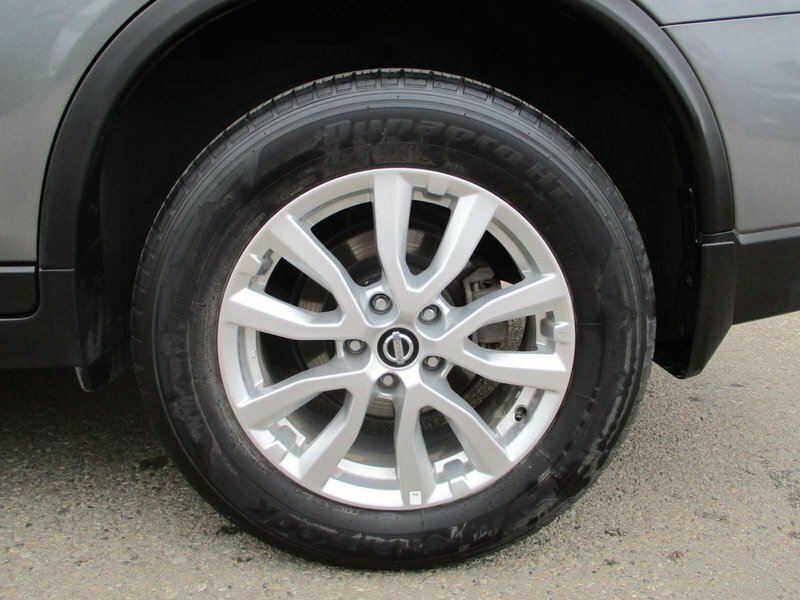 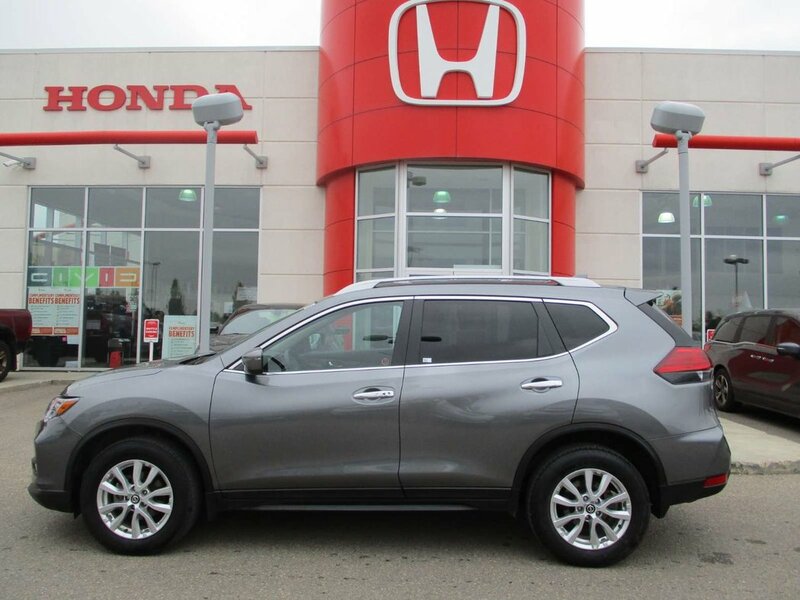 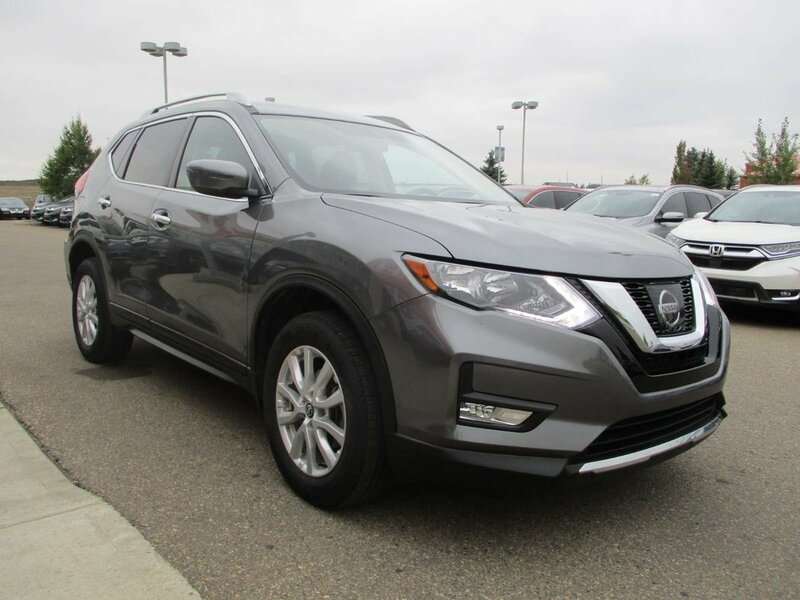 Click, Call, or Text 403-347-7700 for more information on this SUV!